Ren Zeping: The US economy has a marginal slowdown. The Fed has exceeded expectations. 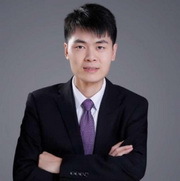 Ren Zeping: It is recommended that there should be no less than three times in 2019. How to solve the problem of private and SME financing? Ren Zeping: Is there at least three reductions this year? How far is it from wide currency to wide credit? Ren Zeping: The five major signals indicate that the full birth of the fertility is near. Are you born? 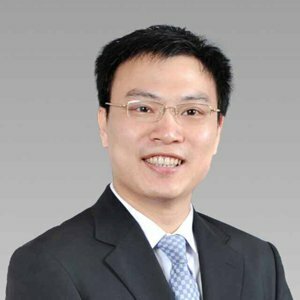 Ren Zeping Interprets the 2018 Central Economic Work Conference: Has the policy warmed up? 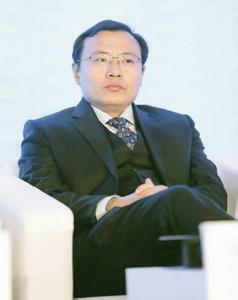 Ren Zeping: The future policy focus should increase costs and make up the short board to activate the stock market. Ren Zeping: Directional interest rate cuts Has the easing cycle begun?